Sherlock Gnomes and his assistant, Gnome Watson, storm into London's natural history museum, where their nemesis, a pie mascot named Moriarty, is holding gnomes hostage, planning to smash them. After a brief battle, Moriarty is defeated by getting seemingly crushed by a dinosaur skeleton. 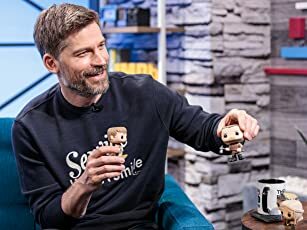 Meanwhile, Gnomeo and Juliet, as well as the other gnomes, are moving to London. While there, Gnomeo and Juliet are declared the new leaders of the garden. 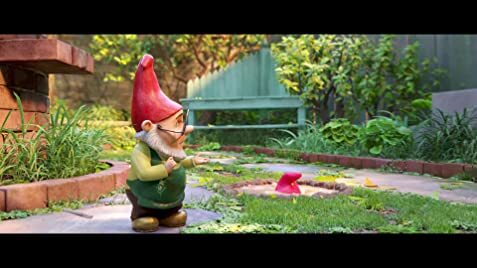 Noticing that Juliet has cast him aside to improve the garden, Gnomeo leaves to find a flower as a centerpiece, but nearly gets caught in a shop, forcing Juliet to rescue him. Gnomeo and Juliet return to the garden, but then find out that all the other gnomes have gone missing. 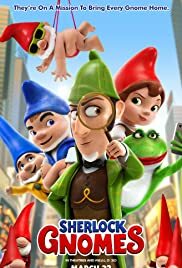 Sherlock and Watson show up at the scene to investigate, and after Gnomeo and Juliet help them escape from a sewer flood, Sherlock agrees for them to team up. 5 minutes into the movie, you could hear children asking their parents about what was happening?? Who & What is Sherlock? 10 minutes into movie, kids wanting to go get candy or a drink or needing to go to the restroom. Upon their return, it was a buzz of chaos from the kids, again! 1/2 way through the movie, you could tell this movie was a flop to the kids. 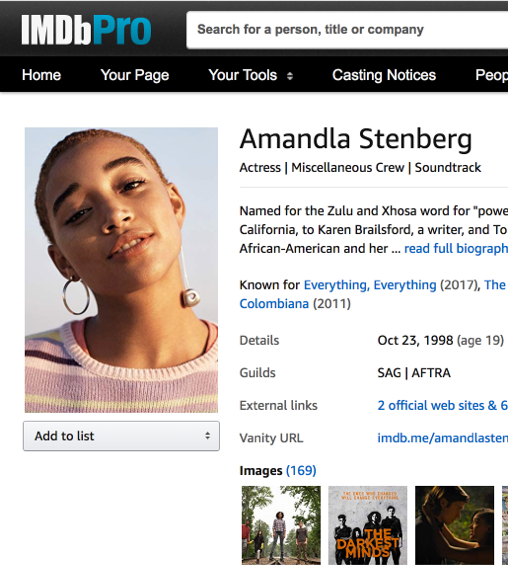 I tried to fill my G-daughter in on who Sherlock Holmes was......and to lay the plot up to her so she could catch up from her own Popcorn break.... but, she had already lost interest and was looking around at the other kids in the theater and asking how much longer was left of the movie, so we could go bowling. Not an attention getter for kids.